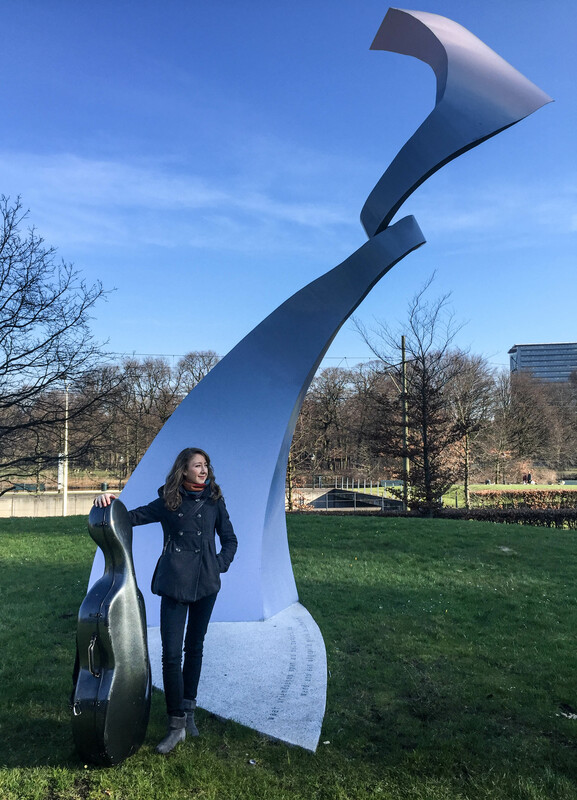 The lessons take place in Den Haag (The Hague) or Voorburg. The individual lessons are usually once a week and last from 30 min till 60 minutes. Group lessons of 2 – 3 persons are possible amongst students of similar level. 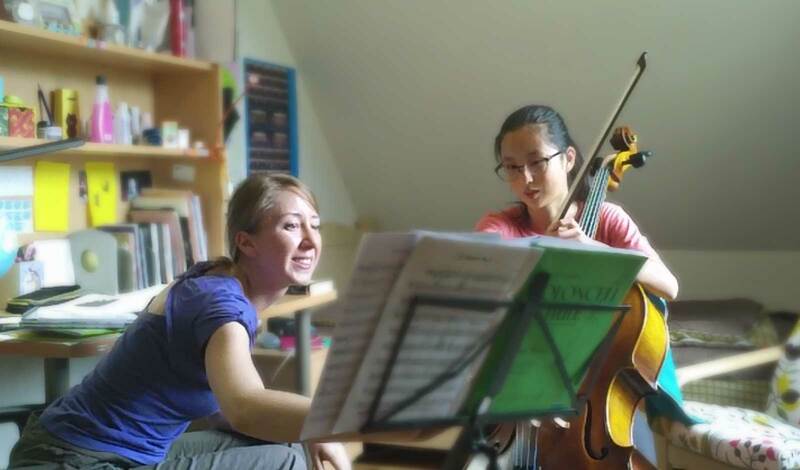 The prices of the cello lessons depend on the duration and type. You can get information about the prices by filling out the contact form. To learn to play the cello you will need to obtain the instrument and accompanying equipment. If you first want to see if playing the cello is for you, then of course you do not need to purchase an instrument for your introductory lesson. 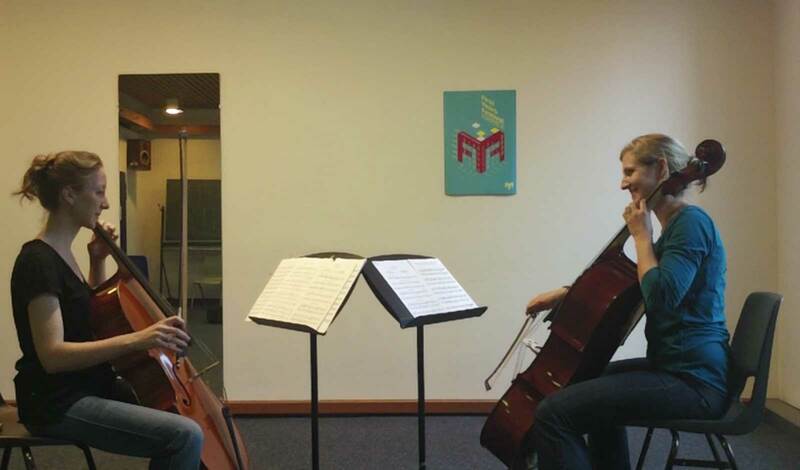 Read more on which essentials you need on: What do I need to play the cello?